I don't know if it would be dumb though. I would not like it since i really want to stick with Xbox for most of my gaming, but as someone said, how much do they have to gain by coming with a new upgraded console? Instead they could be staying close to PS4 for a year or two and then come with a brand new console. It remains to be seen how many people will get a PS4 Neo anyway. Phil Spencer did say that they saw no reason to come with a new Xbox. We'll see. 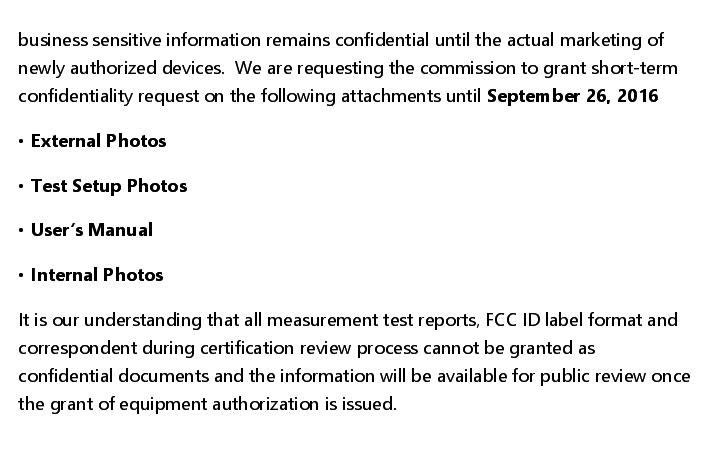 Microsoft was said to be "testing a variety of devices" right? That's probably just one of them. Honestly, I rather get a noticeable bump in specs rather than a slight upgrade to get 1080p @ 60fps. There's no rush, though it would be pretty cool to have new consoles by the end of 2017. Personally I think they should hold off the "xbox 1.5" until next year. Introduce the Xbox10 as a new system and the start of a new gen with forward (for at least 2 or 3 years) and backwards compatibility with the Xbox One, and make it an actual complete upgrade rather than a half measure. The Xbone will have been out for almost 4 years, the length of time the OG was out before the 360 released. They get to keep the public perception of offering a traditional console with the benefits of having a lower priced option for budget users. I could see the Xbox One slim model dropping the One name completely. This also would leave an interesting scenario in the overall console world, Nintendo would have just released its new gen system with NX, the PS4 Neo would have released, suggesting the PS5 is a bit of a ways off, and the Xbox10 could take the upperhand in terms of power due to this. I just think trying to compete this holiday with NX and PS4 Neo both releasing is frankly just not a good idea in the long run. The Xbox brand has been hurt too much to realistically compete with either by introducing a simple upgrade to the existing one. They need a fresh start. Id say that's why we aren't hearing much about whatever this upgrade could be, cause I just don't see it being at E3 with absolutely no information circulating about like how it is now. All speculation at this point, but I'm glad things are to the point its fun to speculate like this. This (bolded) sounds like a bad idea, they'll have even worse backlash than PS4K/PS4 situation since most devs will ignore XBO OG mainly because it's now discontinued. That is pretty hilarious that they took action based on your findings, lol. I'm on on team of just the slim announcement and new powerful xbox next year or so. Time might be against them but I think they need to focus on crafting their next console even if it just an .5 upgrade into something that will really put them back on their game. Thanks for adding your thoughts. Seems interesting. I've missed ProElite's posts. Is there anything else they posted that I should go back and try to find? With the Slim released this year they can low that price down when they release the new one next year. Would be insane if they worked with all retail partners regarding a trade-in program for people who want to upgrade to the new one next year. Trading in their OG Xbox One, bringing the cost down to only $199. IDK though, just shooting up some pipe dream. xbox 360 S did it right with the removable internal hdd, the one really should have stuck with that design from the start. Listening to Brad Sams today it seems he's hearing they'll be a new Xbox, but not what people are expecting in terms of a huge upgrade. I think it's possible the XB1 Slim, if the chips are taped out at 14nm, could get a clock speed bump on the CPU and GPU. If they pushed the GPU clock up 15%, they could get 1.5TF out of it, without increasing the number of compute units. I'm not sure if it's going to be a much higher spec'ed console at the moment from them I think they will match the PS4 specs with a small STB like FireTV & have other Windows 10 devices & rely on the PC for the high end UWP games & maybe release a higher end STB in a year or so. Ellesmere is Polaris 10 & Baffin is Polaris 11 now guess who would be the 2 major OEMs? 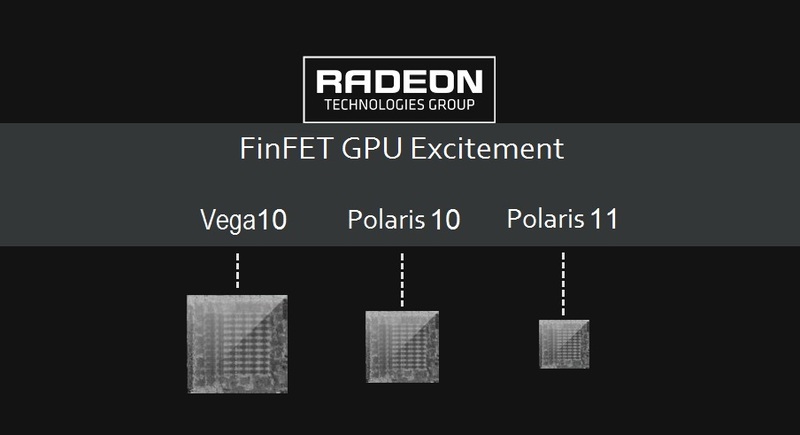 Polaris 11 has more GPUs (why does that matter?) because MS is making Windows 10 devices that are basically Xbox One SoCs that will go into Laptops , STBs , TVs & other Windows 10 devices like HoloLens. 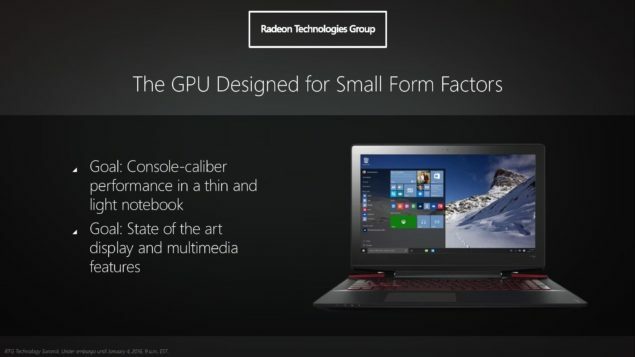 It's the PS4 GPU at 14nm & now able to fit 36CUs where 18CUs at 28nm used to fit. AMD expects $1.5B in future revenue for three new gaming processorsbut what are they? I think a Xbox STB with built in Kinect would be a smart move right now. Comcast is moving away from the Cable Box model & if MS can strike a deal to make Xbox One an official STB for Comcast & other Cable companies as they go the app route they can move a lot more units than they have been lately. voice control for all your channels & no need for a remote. Looks like it's about slim one? the project started at Feb 2014, and the mass production started at Feb 2016. I think the smartest thing for MS to do is to make Xbox One a STB that come with flash memory & no Blu-ray drive for under $199 to compete with FireTV & AppleTV. Gamers will hate this idea but it's the market that MS really want so they should just make that move. What does it say? Kingston is the RAM or SSD? And where is the screenshot from? Uh, 800g is only like 1.7lbs. Doesn't the Xbox One currently weigh like 3000g or 6-7lbs. That would be a HUGE difference. Or is that just for some component? I'm thinking it must be a component. That seems way too light. 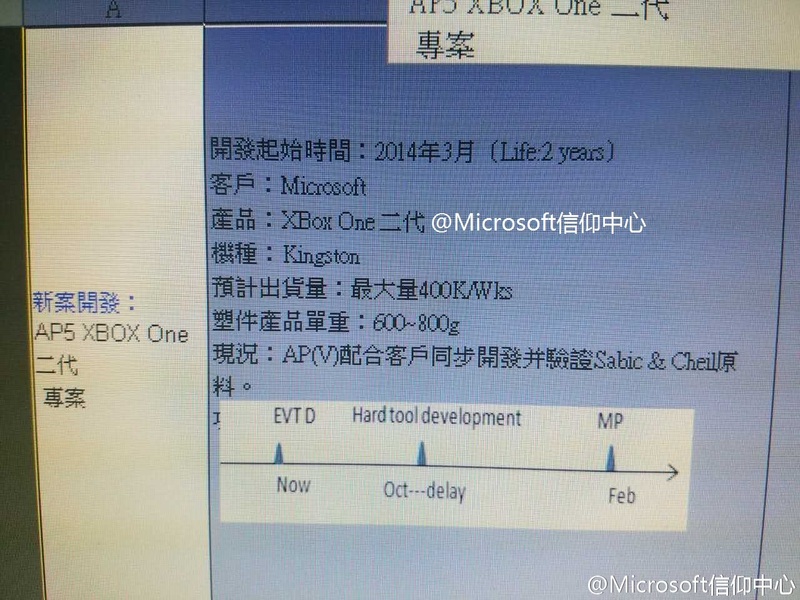 Also, the planning in 2014 makes sense as that's when the Digital Foundry article about MS using DDR4 came out, right? They need to make a move that get them out of direct competition with PS4. a XboxTV would be king of the micro consoles & you will have all the Universal Windows Apps to compete with the Apple & Amazon apps but on the game side Apple & Amazon can't even compete. maybe they can keep the Blu-ray drive but remove the harddrive to keep the price down & they people who want to play larger games can just add a hardrive. Yep just as I suspected this will be a go at the Mini STB market & it might be the best move they can make. Cable Boxes is on their way out & also over the air TV is also moving to more of a app like service so everyone is going to need these small STB's. Microsoft has a chance against AppleTV , Amazon FireTV ,Roku & so on in this market. PlayStation Neo will be out of price range for everyday people who just want the STB for media & a little gaming on the side. What if they finally got their Cloud gaming service in place? that would mean that you could have this small box & still play your games with no need of a large harddrive. or they can let you save your games to a network drive. isn't Wireless AC faster than Blu-ray drives? From later 2013 until yesterday the site redirected to Xbox.com but now the redirect was removed. I will keep an eye on it and if they are really releasing a new Xbox this year, they will probably announce it on a dedicated HW event. Maybe not worth a bump, but for those interested the website is no longer empty. It seems like everything on the site is ready to go, they just need to push the button to make it live. Antenna was circled within the internal pictures hmmm.. but yeah looks identical and nothing special.